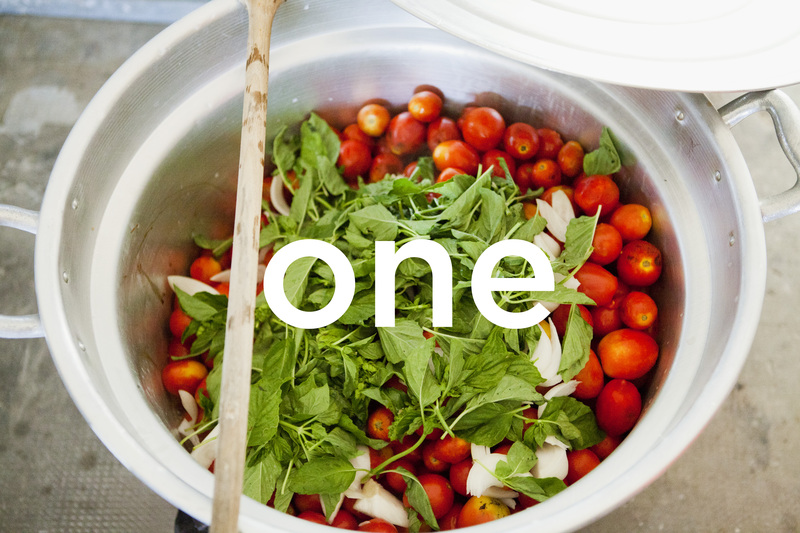 Mangia Bene Blog is now one! 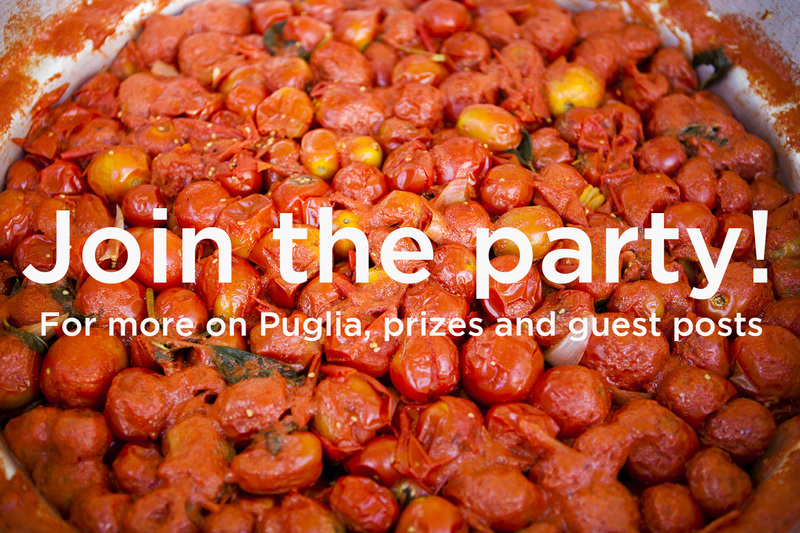 To help celebrate I would like to invite you all to my Puglia party! Each day, throughout the month of May, I will be posting all things Puglia. Why Puglia you ask? Well, that’s where half of me is from. My Dad grew up in a tiny village named Cocumola, in the southernmost part of the region known as Salento. 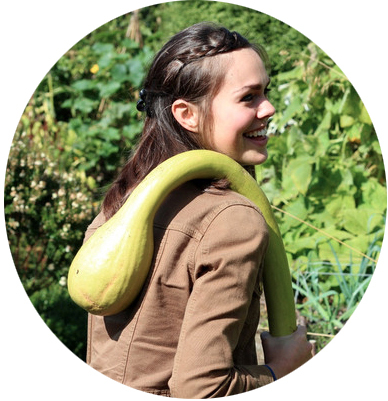 As well as sharing classic Puglian recipes there will be guest posts from some very lovely people and PRIZE giveaways! To kick off the party here’s the first post, a little introduction. Puglia is a region yet to be fully discovered, but I feel it is on the verge of something big. Some of my earliest and fondest memories took place in this dry but fertile landscape, where the Adriatic and Ionian seas meet. Each year we’d road trip along the Eastern coast, sometimes without stopping and other times visiting friends along the way. As a child it felt like it took a lifetime to get there. Even then I acknowledged how different this southern region was to the others. Maybe it was a sense of belonging when we crossed into the land of the mezzogiorno, cheering and shouting, “we’re nearly there”, which made it feel unlike the rest of Italy. Or maybe it was the outlandish amount of potholes, dry heat and whirring echo of cicadas filling our eardrums, which made me feel like we’d almost entered another country. 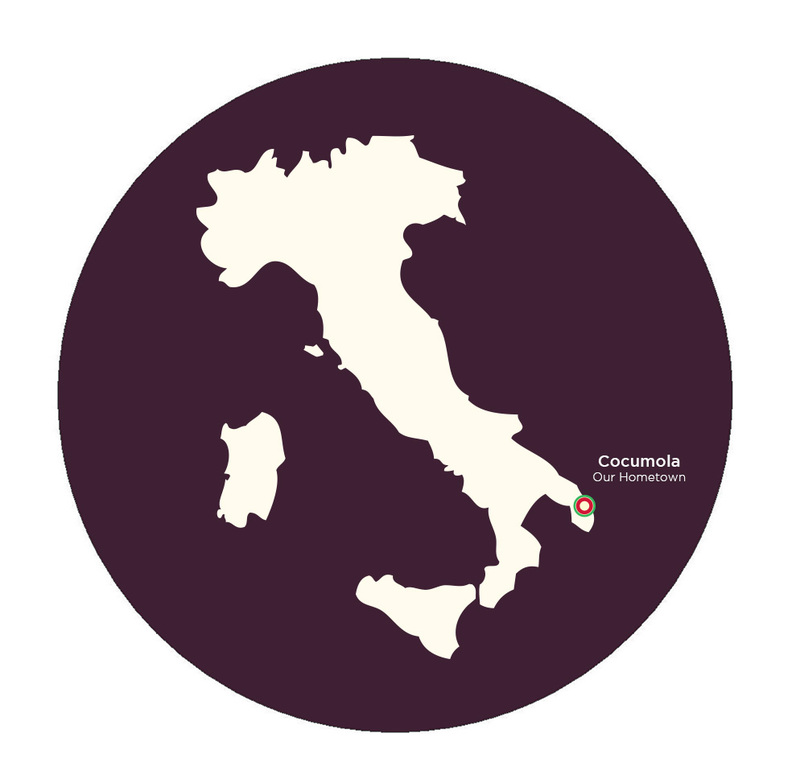 After all, our village’s tagline is, ‘Cocumola, the village of holes and good cooking’. 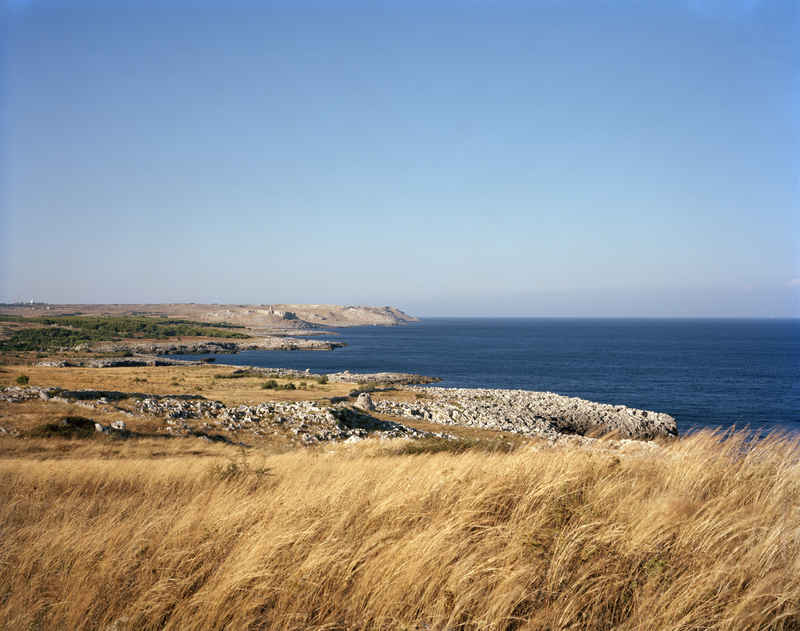 Tra Terre e mare – Puglia’s ingredients reflect the landscape of the region. Farming and fishing traditions have been taking place here for thousand of years. Humble beginnings make recipes simple and easy to prepare. Cuisine plays a huge role in Puglia with the legendary Cucina Povera (Poor Kitchen) taking center stage. The region is home to no less than 66 million olive trees and produces more olive oil than any other region in Italy. It also boasts some of the best wines Italy has to offer, with it being the largest producer of wine outside the Veneto region. These reasons alone would stand it in good stead as to why I think Puglia is about to break out into the mainstream. And of course they are, but this strip of land has been yielding these goods for a long time. The fact is the rest of us are only just taking note. A few years ago I remember having to explain in depth about where Puglia was and often drew a map to show people where I meant. Today, when I have conversations about where my Italian family are from, I say “Puglia, you know…” and before I even have a chance to go into my much practiced blurb, “it lies at the heel of Italy…” They interrupt with, “oh yeah I’ve been there” or “ahh that’s where the Trulli are’. More and more people are making it a go to destination, not just to holiday, but also to emigrate to. We now have Burrata on nearly every modern Italian menu, we can buy Primitivo in nearly every supermarket, Orecchiette (little ears) has become a widely known pasta and there are international travel tours to places where only Italian tourists go to holiday. Move over Sicily, Puglia is on the up! 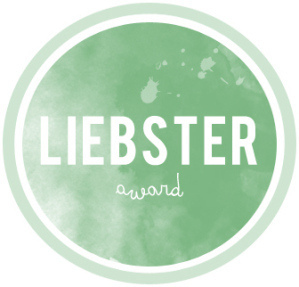 Part of me feels slightly apprehensive at this rise in recognition, everyone likes to have their little bit of undiscovered land – and an empty beach! But that would be plain selfish. What’s concerning too is that popularity also means products being mass-produced and losing their charm or quality. But that’s also plain selfish. Buying Primitivo from Sainsburys is a habit I’d quite like to keep, even though it’s not the ‘good stuff.’ Then there is the other part of me (my Italian side) that feels like a proud Mamma who wants to shout from the rooftops and show off this wonderful place to anyone who’s willing to listen. I’ve named this Puglia month, then realised that actually, I don’t know much about Puglia at all. 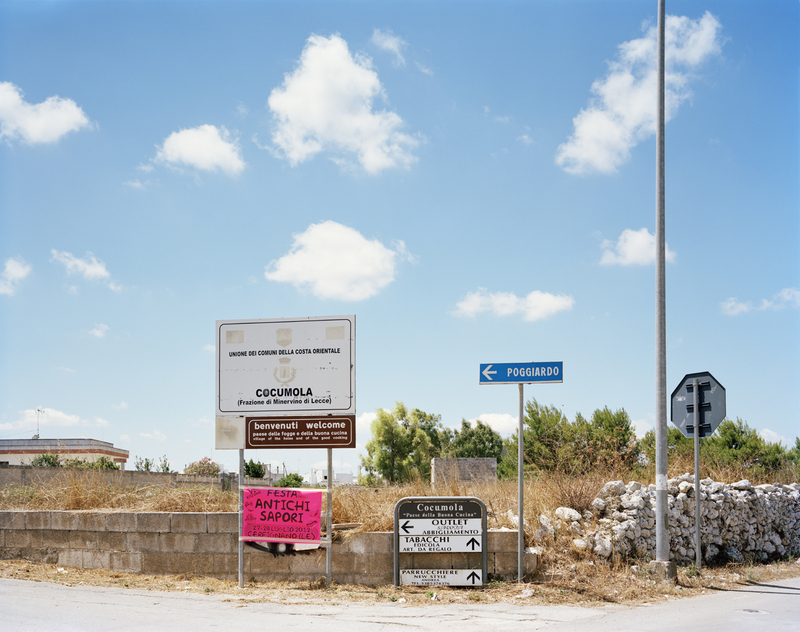 I know a lot about Salento the southern tip of the region – everything south of Lecce. Consequently my posts will mainly focus on Southern Puglia. I’d love to hear your stories and for people to share their recipes, particularly from the Northern part of the region. Welcome to the South and I hope you enjoy your time here but more importantly the food. It is one of the reasons we retired here, wine is the other ! Grazie. Yes, I’m looking forward to visiting in June and eating lots of food and tasting lots of wine!